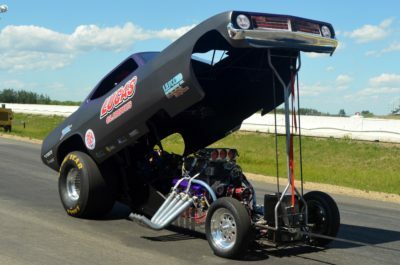 Canada’s Biggest and Best drag racing event returns to Edmonton’s Castrol Raceway THIS WEEKEND JULY 14-16! July 13, 2017 – (Nisku, AB.) – This weekend at Castrol Raceway, we’ll be LIVIN’ THE NITRO LIFE at Canada’s biggest and best drag racing event, the first NHRA sanctioned MOPAR Rocky Mountain Nationals presented by JB’s Power Centre! This weekend’s event will feature Top Fuel dragsters, an appearance by Gary Densham’s Mustang NHRA fuel Funny Car, and an 8-car qualified field of Nostalgia Nitro Funny Cars. Of course, nitro dragsters will be featured — including the names Don St. Arnaud (Edmonton’s very own NHRA class speed record holder!) as well as the Manitoba-based powerhouse machines owned by Clif Bakx and Doug Doucette. And the NITRO doesn’t stop there! Add in 8-car qualified fields in AA/FA and Nitro Harley classes. Top AA/FA name drivers like Kyle Hough and Jason Richey and premium Nitro Harley racers Jay Turner and Mike Scott (who have both won on the NHRA tour this season) will attend. Also on the schedule this weekend: Season event #3 for the WDRL version Pro Mod cars (8-car qualified field), Pro Drag Bikes (8-bike field), 6.90 Index Funny Cars and exhibition cars (including the first Western Canadian appearance for Ontario’s Rick Kopp in his Jet-powered truck) as well as the crowd pleasing “Jelly Belly” wheelstander of Ed “Outlaw” Jones. Series Sportsman regional strength racers in Top Dragster, Top Sportsman, Super Stock, Stock, Super Gas, Super Comp & Super Street classes. A full field of local ET bracket racers will also be armed to do battle for official NHRA “Wallys”. Castrol Raceway is pleased to announce the addition of JB’s Power Centre as a major sponsor for the Rocky Mountain Nationals. “JB’s Power Centre was founded more than 50 years ago with a passion for racing and performance that still drives us today. 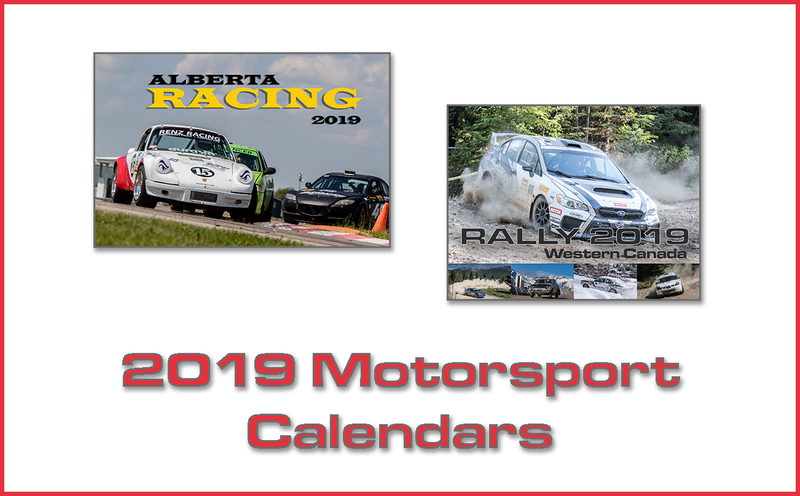 As racers ourselves and as supporters of motorsport in Canada, we are always excited to be a part of a great event like the Rocky Mountain Nationals, and extend our thanks to racers, fans and raceway staff that make this all possible!” Jim Bell, founder JB’s Power Centre. Gates open at 9am each day. BONUS! Our pits are open to the public, no additional purchase is necessary. This is an amazing opportunity to see the wide-range of spectacular cars close up, and meet the drivers and crew who bring their passion for motorsports to the track year after year. A full schedule of events is attached. There are still a few seats available in the Thunder Alley VIP Experience. They include, Reserved “Best Seats In The House” all weekend, unlimited non Alcoholic beverages, hot buffet breakfast and dinner/lunch Saturday and Sunday, a private hosted cash bar, autograph sessions, a keepsake gift and more! Truly the best value in the park for our best race fans! And, one Drag Suite has just become available for rent for the weekend! This includes 16 passes in a highly coveted Drag Suite, sure to provide a memorable experience that will last a lifetime! Please phone Castrol Raceway General Manager Colin Huggins directly for information 780-975-6089. JB’s Power Centre is proud to present the Rocky Mountain Nationals. 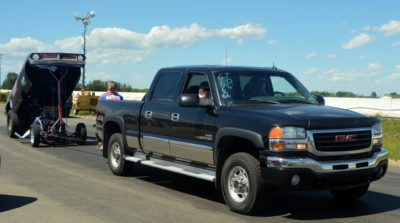 Castrol Raceway, Canada’s Premier Motorsports Complex, annually hosts over 100 races including the nationally recognized events: MOPAR Rocky Mountain Nitro Jam Nationals, Hot August Night, and Monster Truck Throwdown. In addition to the ¼ mile NHRA Sanctioned Drag Strip, 3/8 mile Clay Oval Track and 10 acre Pro Motocross Track, a brand new 2.7 km FIA sanctioned Paved Road Course opened at the Raceway in 2013.